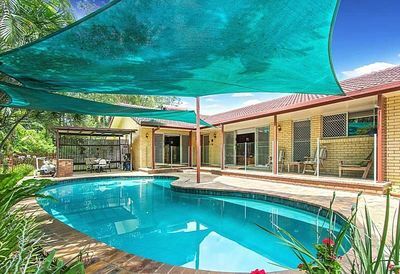 Lifestyle at its best, leave behind the everyday stresses of city living and discover this unique and private sanctuary. 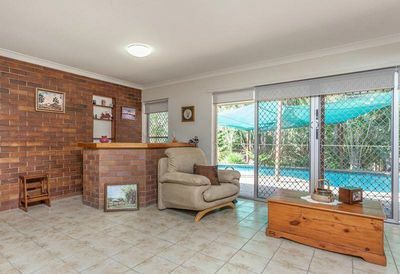 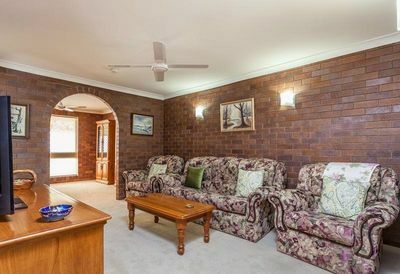 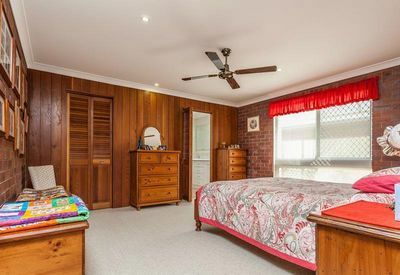 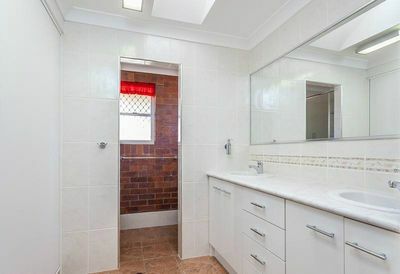 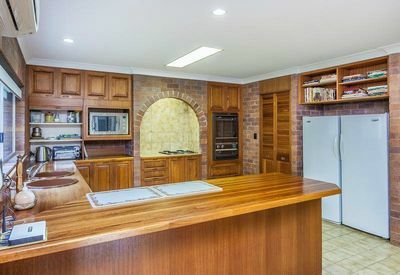 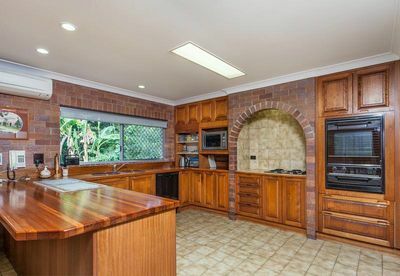 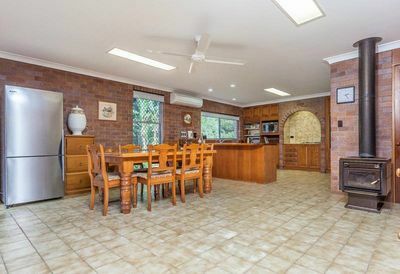 This attractive 4 bedroom lowset brick home is in a quiet and secluded cul-de-sac… situated at the rear of the block providing privacy from the neighbours. 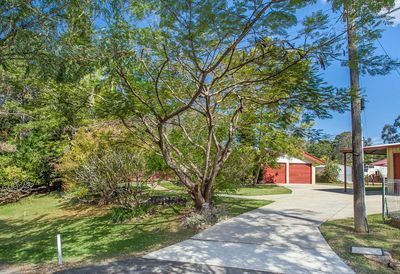 The immaculate garden is kept fresh and vibrant by an unlimited supply of bore water and has plenty of trees to provide shade during the hot summer days. 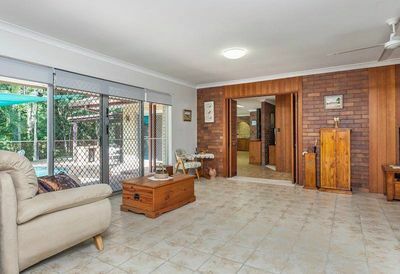 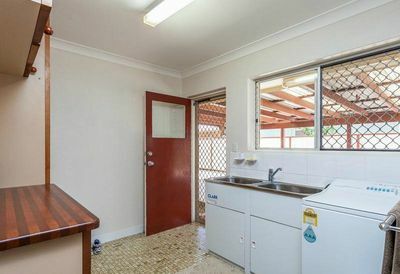 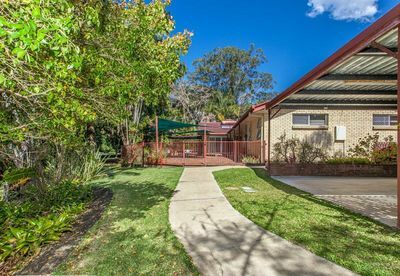 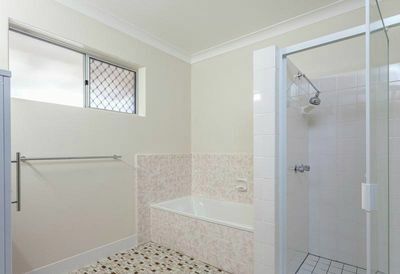 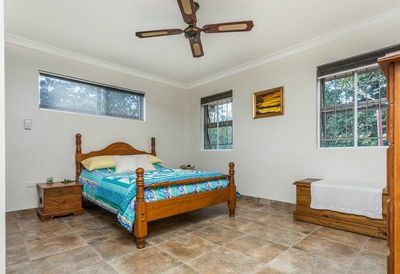 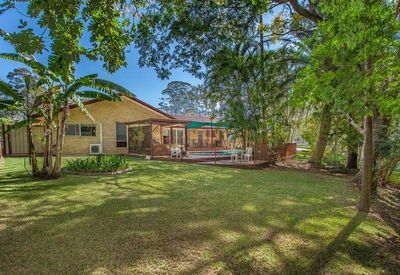 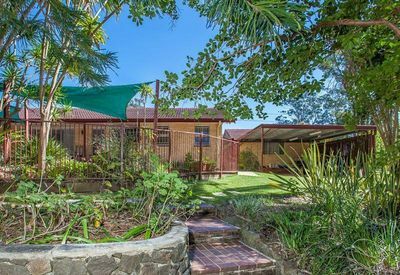 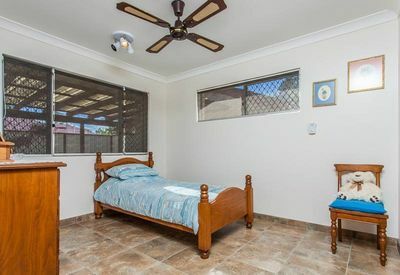 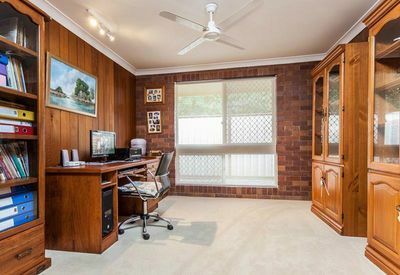 Located just 30 minutes to Brisbane’s CBD, 2 minutes to school and day-care centre, 5 minutes to the train station and local shops, a bus route at the end of the street and 8 minutes to Strathpine Westfield. This property represents exceptional value, inspections will not disappoint.